As a teacher I love to read about education, I know, I know it seems sad doesn’t it! But, in my defense I love teaching, education, learning and all things connected to it! Whilst I love to read about education I sometimes feel like there is a disconnect between some of the broad theories of education and the practice of the classroom. This often prompts me to think about exactly what constitutes great teaching – that elusive goal that we all strive for in our classrooms. 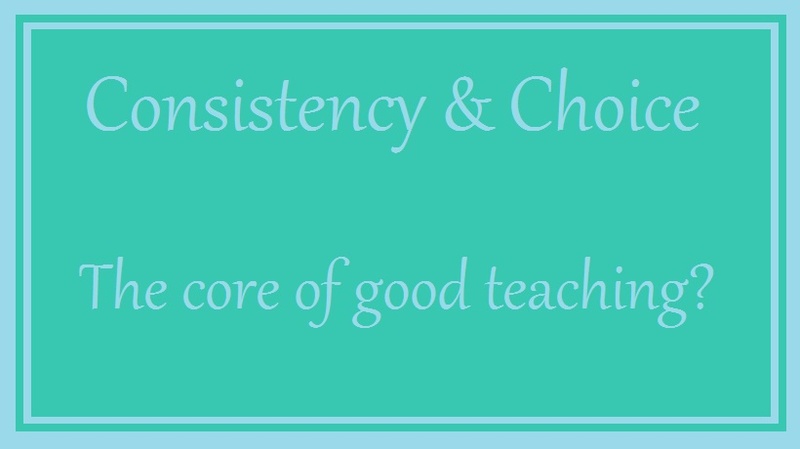 More and more as I think about it I come back to 2 things that form the core of my teaching: consistency and choice. Consistency for me is central to my classroom management. From day one of the school year I have clear expectations of my students, and guide their expectations of me and these remain strong throughout the year. My students understand the benefits of behaving ‘well’ (for example persevering in their work, being respectful of others, showing responsibility, etc.) and with that goes the understanding that failing to meet these expectations will have consequences too. No exceptions. Once a rule is broken without consequence it no longer serves a useful purpose because my students don’t know whether breaking it will have consequences or not, and as such wonder if the rule is really all that important. It might sound a bit tough but it’s a pretty simple line of thinking to follow. For example if we take a simple rule such as ”No Climbing” and imagine a students breaks this rule without consequence. Surely they could assume that it must not be dangerous afterall? I’m not suggesting that this is always a conscious thought on the part of the student for a second! However, it’s an easy road to follow. Therefore my approach is clear – I remain consistent regardless of the circumstance. This isn’t to say that if a student makes a mistake or fails to meet a behavioural expectation there is no chance to explain and discuss it; in fact it is quite the opposite. What I want my students to realise is that rules, conditions and expectations are a part of life, as are choices and as the old saying goes ‘You are free to choose your actions. You are not free from the consequences of your choices.’ I also need them to know that I hold them to high standards not for my own benefit, but to help them to internalise the responsibilities we are practicing together. They should understand that being a good person means doing the right thing even when noone is watching because it is always the right thing to do. Consistency also works on the positive side too! I always celebrate my students’ successes, they help celebrate mine and everyone feels like their own learning journey, their passions and their thoughts are valuable. Knowing that hard work will always be rewarded makes doing it just that little be easier and anchors it to all the positive emotions that go hand in hand with feelings of recognition, accomplishment and respect. I also treat my students consistently; whilst I don’t hide the ups and downs of life from them I always endeavour to treat them the same regardless of what else may be happening. I also really value choice. In my classroom I use the Daily 5 model (if you haven’t checked it out I highly recommend you do so by clicking this link) which promotes the importance of student choice. This isn’t a choice of doing one task in avoidance of the other, but the idea of allowing students control over the order and methods they use to accomplish a task. For example I started this year with a VERY reluctant reader in my class, everyday he dreaded having to read. Yet by being allowed to choose when he reads, where he reads (within the room) and what he reads he feels some control and this has made the experience much easier for him. In fact, he’ll now happily read for 15-20 minutes a day, because he knows that for the rest of our ELA time he’ll get to do other activities that he enjoys much more AND he’s in control of his reading. If I’d told that same student that he must sit 5 pages from Book X and 10:30 he’d have fought so hard against it, but by offering him real, positive choices he takes ownership of the situation. I really don’t mind whether he reads at the start of ELA, in the middle or at the end; it doesn’t bother me where he sits, and I’d rather he happily reads something a little easier than detests reading ‘on level’. I’ve got my reluctant reader reading, and he’s got control of his situation – win win! As alluded to in the example, these choices must be two things; real and positive. I certainly to not support the terrible choices we’ve all heard offered by exasperated teachers or parents such as ‘You can choose to come inside now or you can sit here ALL day on your OWN and cry!’ … really, you’re happy with them staying there all day? …. thought not! The choice must be one you are happy with regardless of which option they pick. A colleague of mine recently had two students refuse to return from the playground. She asked my advice and I gave her two choices to offer them. ‘You may come inside now with your classmates, or you may wait out here for 2 minutes and then come in – but you will lose those minutes from your next break.’ Either option was safe, the girls came inside after 2 minutes, but they had to lose break time later (consistency remember!) and so they’ve not tried to stay out again. Back inside the classroom this is surprisingly easy to enact! Let’s say you want students to practice using full stops correctly in an English lesson. You have two activities set up for this; one where students edit a piece of writing to add in full stops, and a write and draw activity in which they write a sentence, include their punctuation and then illustrate the sentence (since they are likely to be young learners!) It’s an English lesson so you can add in a session of reading too! 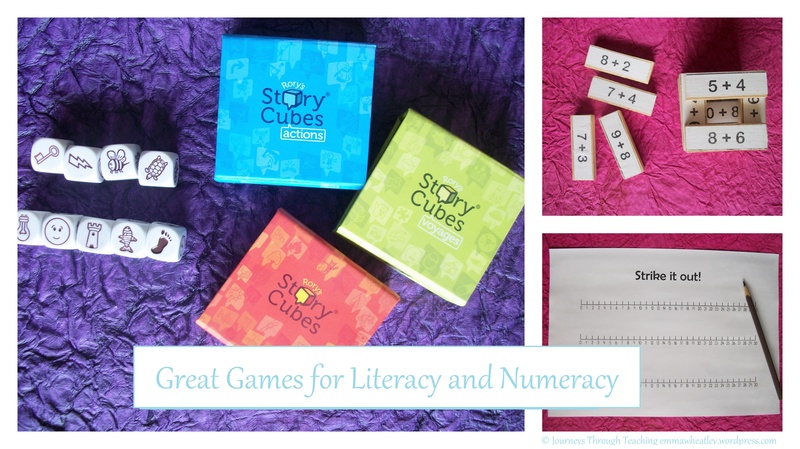 So if we say for simplicity that this lesson is 30 minutes your students will read for 10 minutes, pair up to edit the writing for 10, then work on their own sentences for 10. Likelihood is they need more help with the latter activity. If you let the students pick the order in which they complete them they will be more engaged, feel greater ownership and it will be easier for you to help out with the writing task, since fewer kids will be attempting it at once. This is obviously just one example, and it takes practice – but it makes a tremendous difference, especially when done everyday. Obviously these two ideas do not and cannot form and entire teaching approach I do think they are incredibly important. As I continue to try and improve my practice everyday I also can’t wait to see what other thoughts, ideas and approaches will shape my teaching in the future. What about you? What do you consider to be the core of your teaching? What do you value most in your approach? Like many teachers I have taken inspiration for my student centered ELA classroom set up from The Daily Five by Gail Boushey and Joan Moser. Their premise is quite simple; students are given 5 elements of their learning that they must complete (mostly in self-selected order) each day. My classroom obviously differs somewhat from their model but the underlying dynamic of a truly student centered classroom remains at the core. One of the ‘sessions’ as my students refer to them, is Word Work. Each week I provide my students (in ability differentiated groups) with a set of ten words. They must learn to spell each word (recognising any appropriate spelling patterns plays a big part of that for many of my students) but also be able to use the words effectively in writing too. This integration of spelling and meaning, whole language and phonics, helps my students to really know the words and boost their vocabulary not just their spelling. All this sounds great, but in reality my students need very different levels of practice for this task with some needing only an hour to master 10 words and others needing 3-4 or even more over a week. So how do you ensure that those who need help and practice get it, without the other students finding it too easy and becoming disengaged and not challenged enough? For me the key to this lies in having both flexibility in my scheduling (not all of my groups do Word Work everyday) and a broad range of activities too. Coloured Write Out: Students write out their spelling words using one colour for the pattern (e.g. vowel digraphs, consonant blends) and another for the rest of the word. This highlights the targeted phonetic pattern and helps students to make a connection between the words on their list. 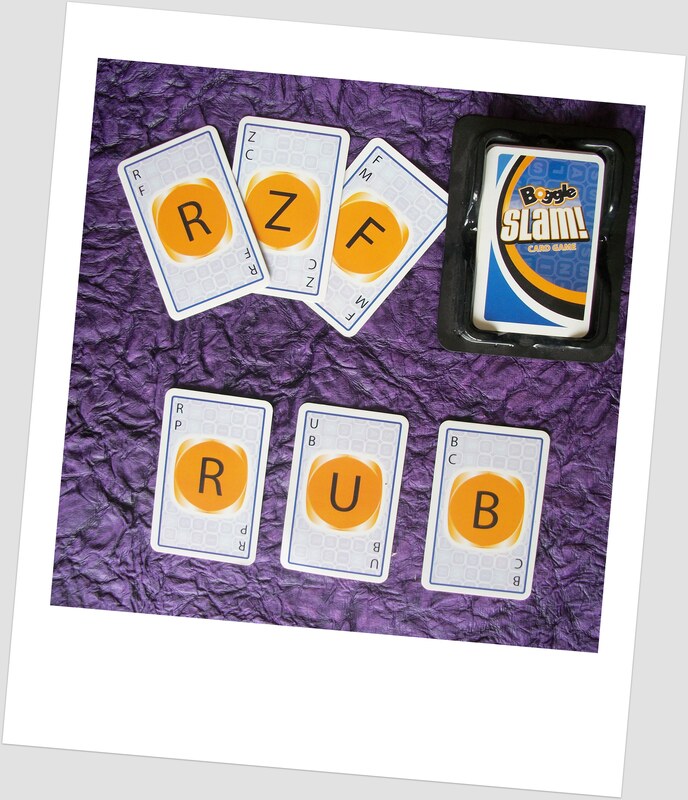 Link n Spell: Students begin with a flash card (or tile if you have a pre-made resource) with the targeted pattern on it and then use other letter cards on either side to build a whole world around the pattern. 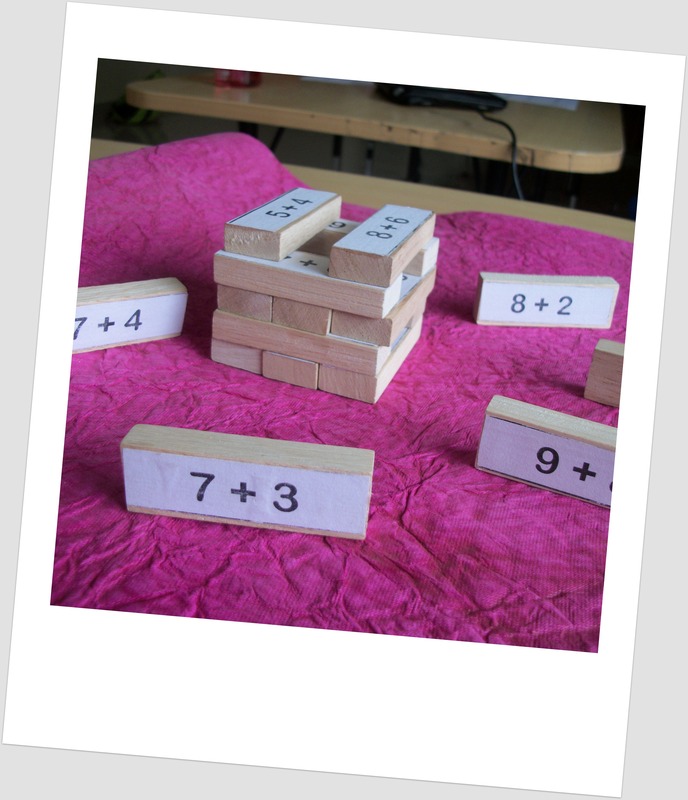 This works particularly well for my students who need some physical reinforcement to build their learning. Spell it Backward: Have your students spell each word out loud, backwards. This sounds silly, but it works really well. Try it yourself, chances are you have to run through the word in your head a few times to get the letters in the correct order. This means your students are having to spell and respell the word multiple times. If your students are anything like mine they also think this is much more fun! Rainbow Write: A classic, write each letter in a different colour. This slows them down to think about each letter and helps to add an additional dimension to their understanding of the word. Tactile/Sensory Write: My class love writing in rice or sand on a tray, in hair gel or paint in a ziplock bag and to air spell their words. Buddy Spelling: Spell out loud with a partner either taking turns or chorally. This for me is the most important part of word work: without grounding their phonetic knowledge into whole language and applying it students risk not developing a true understanding of the world. As a teacher my goal is get my students beyond knowledge to understanding and application. 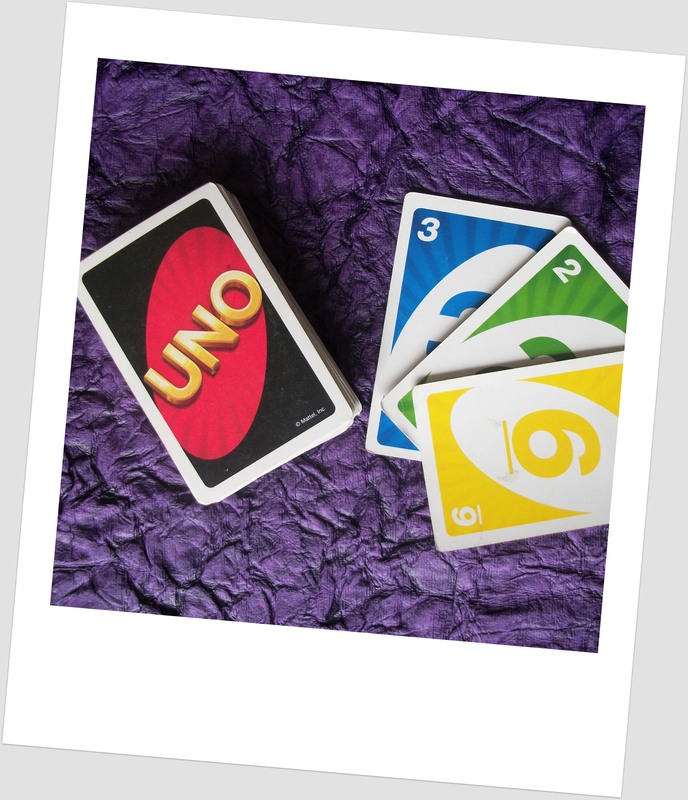 Vocab Rock and Roll: The idea for this is simple; students take a dice and there are 6 activities to do with each word based on the number rolled. For example: 1 = Give a definition, 2 = Make a sentence, 3 = Say a synonym, etc. I came across this idea a couple of years ago and unfortunately cannot remember where (if you know, please send me a message so I can credit the person with the original idea!). Click here for my version (2 levels) on TPT. 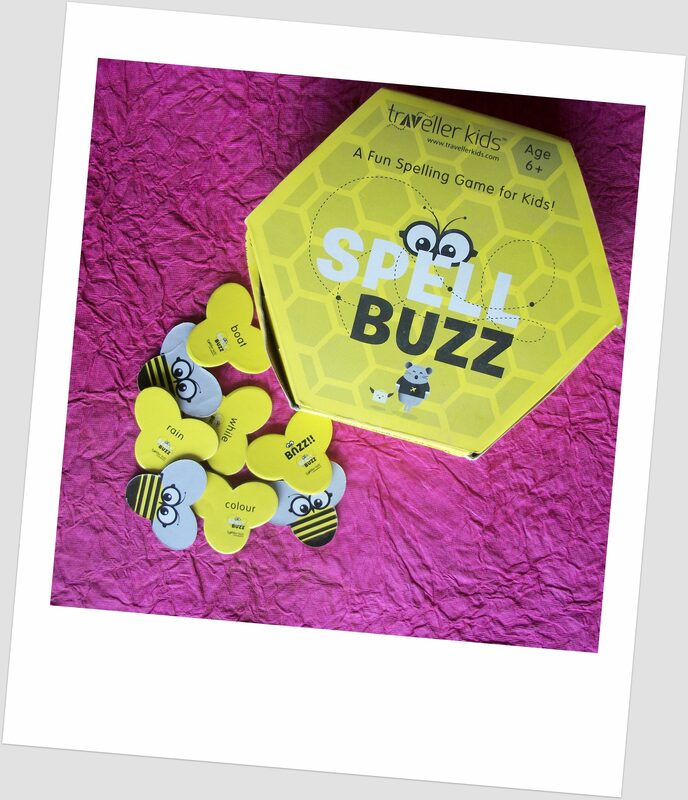 Word Shaker: Put each spelling word on a laminated card (different colours if you want to really add to the challenge) and put them in a jar of coloured rice or other sensory item. Students shake the jar to find the word, then either make their own sentence or match them up on a worksheet. 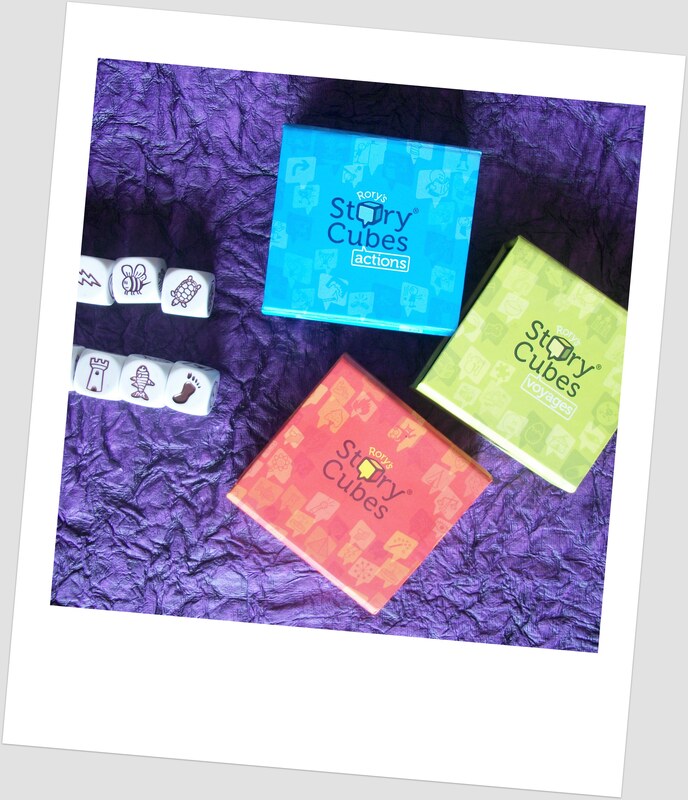 Story Challenge: Can you get all 10 words into a story? Word Bingo: Students write their words into a bingo grid and someone (teacher, assistant, volunteer, or student) gives a definition: students match their words to the definition and see who can get the first line, all the corners, etc. I’m always open to new ideas for word work and would love to know if you have any other activities or ideas that I could try out!